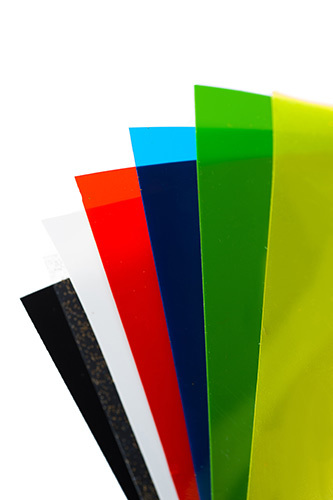 Our PVC Sheet has quickly become a substrate of choice amongst printers due to its versatility and its low impact on the environment. Our range of Clearlight sheets have a unique combination of clarity,durability and ease of use allows many application options.When this is coupled with its high fire rating,CLEARLIGHT stands as one of the best thermoplastic materials for indoor and outdoor applications in populated areas. CLEARLIGHT offers high mechanical properties and impact strength while allowing easy fabrication. Its water-clear clarity, excellent chemical resistance and self-extinguishing fire resistance make it an ideal solution for applications.